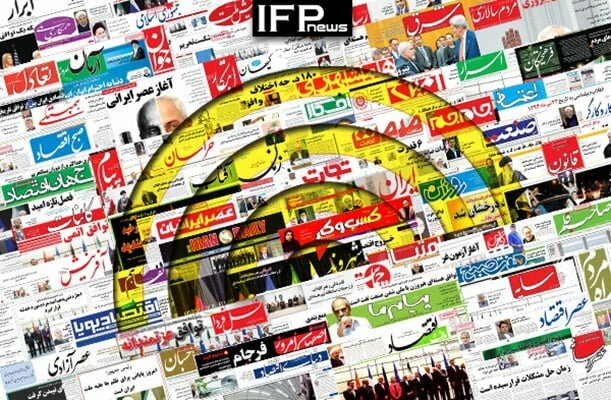 IFP has taken a look at the front pages of Iranian newspapers on Tuesday, October 16, 2018, and picked headlines from 15 of them. IFP has simply translated the headlines and does not vouch for their accuracy. The top story in all papers today was the alleged murder of Jamal Khashoggi, a Saudi journalist who has been reportedly killed in the Arab kingdom’s consulate in Istanbul, Turkey. Also a top story was a meeting between Iranian President Hassan Rouhani and a group of economic experts, during which the two sides exchanged views on ways to resolve the country’s economic woes. What’s Story behind Bombing of Iran Embassy in Turkey?